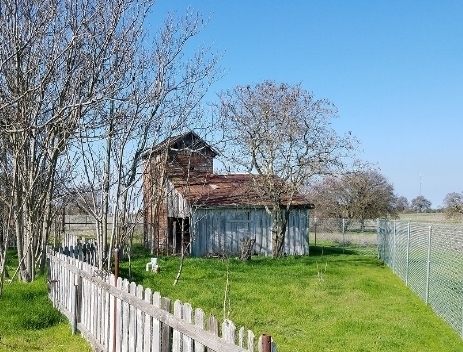 The Historical Society is excited to announce that we will soon begin renovation efforts on the West Roseville historic Fiddyment Ranch project! We await the final agreement with the city to gain access to the property and expect to have Spring projects going in full force. Our volunteer efforts on-site will involve the grounds initially. At one time this property was in a beautiful state, with flowers, a garden, beautiful greenery and landscaping. Our first efforts will be to regain some or all of that beauty! The buildings themselves are in quite the state of disrepair. The two 1879 structures, the smokehouse and cooler are brick buildings and are rapidly falling apart. The cooler will likely need to be dismantled and rebuilt. The house has the original 1879 structure within it, and it has been remodeled throughout the years with the last major renovation occurring in 1949. Much TLC will need to be applied to this old home. These are projects that will be planned and addressed as we have the proper funding to do so. 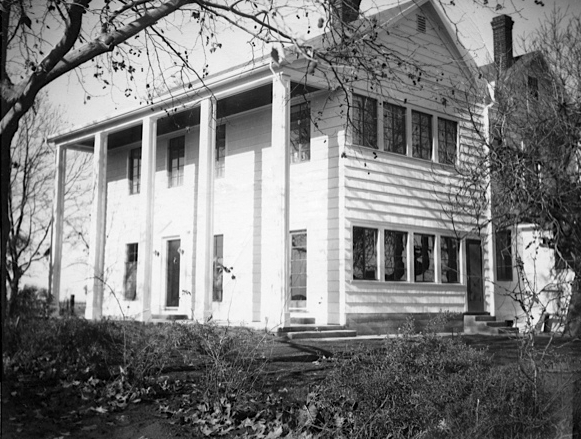 The property and its buildings have been placed on the National Register of Historic Places. It is indeed a jewel in Roseville’s crown! In all, our efforts will involve on-site volunteers, fundraising and grant writing. Please email us at carnegie@surewest.net your name, email address and home address, if you would like to be included on the mailing list for volunteer opportunities. We are looking forward to working with you in the effort to save this unique, historic property. We need your assistance, please contribute to this historic project today!